The clear choice for frameless in London for glass showers, wet rooms, poolside and luxury wine rooms. Make a design statement with frameless glass to create enclosures, doors and screens for showers, baths, wet rooms, poolside and wine rooms. 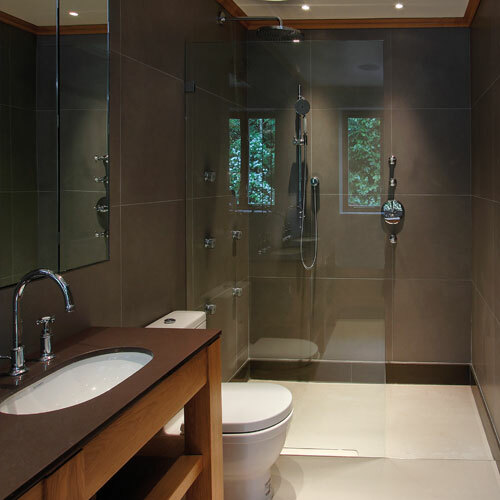 Our expert team has a wealth of experience in the supply and installation of frameless shower enclosures, steam and sauna screens & glass doors. An independently owned boutique service of 17 years. Glasstrends designs, manufactures and Installs the finest bespoke frameless glass showers to exceptional standards. Practical yet imaginative design, careful project management and an installation team who prides themselves on integrity and attention to detail are reasons why clients are consistently choosing Glasstrends. Involved with some of the most prestigious residential and commercial projects across the City, Glasstrends has helped create stunning bathrooms using frameless glass for big names such as Hilton Hotels, The Four Seasons Group; Jumeirah Carlton Towers, Hyatt Regency, The Savoy Hotel, Mal Maison and many high profile residential customers. Take a look here at our portfolio of frameless glass projects. We offer customers a bespoke design, manufacture and installation service using high grade, toughened glass. Everything is tailored to your exact requirements and complemented with a sophisticated range of superior quality fixtures and fittings, giving you complete freedom of design. Whether you’re a trade customer, delivering a large commercial project or it’s for your own residence we take the greatest care when measuring, designing and fitting your new installation. We pride ourselves in not only delivering a great quality product but also in giving the highest level of customer service at every stage. We stand behind the quality of our products so we offer you 10 years of assurance on your frameless glass. Please feel free to contact us at any time to discuss your requirements in more detail. Buy seals and professional grade aftercare cleaning products direct from us, including various replacement seals, Glasstrends Clearshield Aftercare, TPC Surface Protector, Limescale Remover, Glass Cleaner and Squeegees. Read more about Glasstrends in our brochure here. 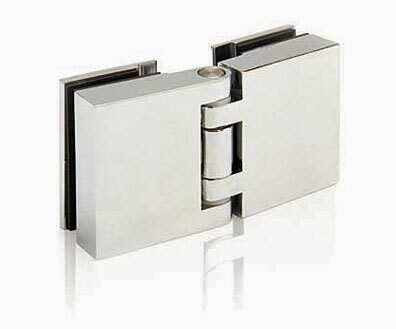 Our fittings are chosen for their modern contemporary look but equally importantly for their strength and durability. Get all the technical specifications you need to choose the right fittings for your frameless glass.